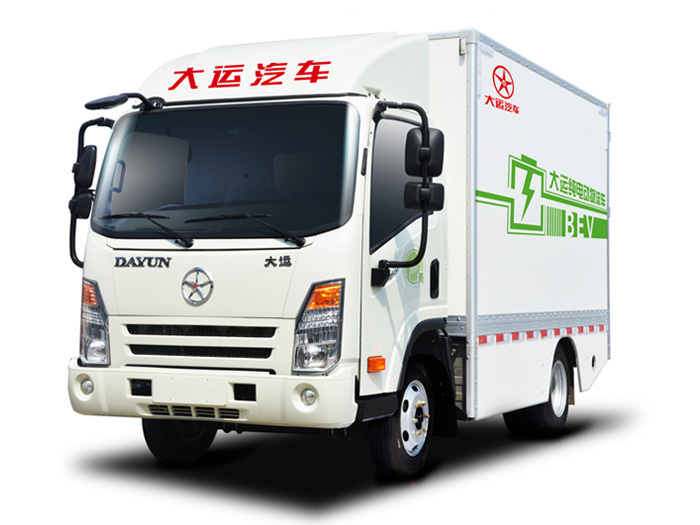 As August 5th, our company three N9 sample truck matched Mercedes-Benz engine all successful ignition, and successfully passed the road test, all functions are normal. 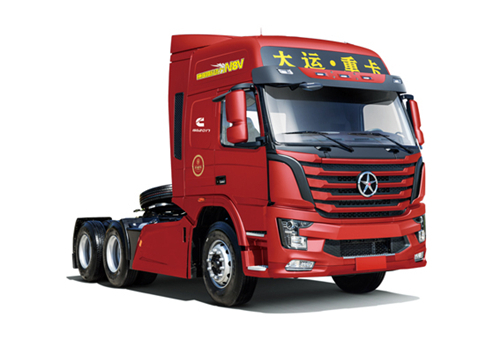 From August 1th to 5th, three German Mercedes-Benz engineers come to our company to carrying out the installation review, the first ignition test, truck commissioning and other works for the three N9 sample truck matched Mercedes-Benz engine. 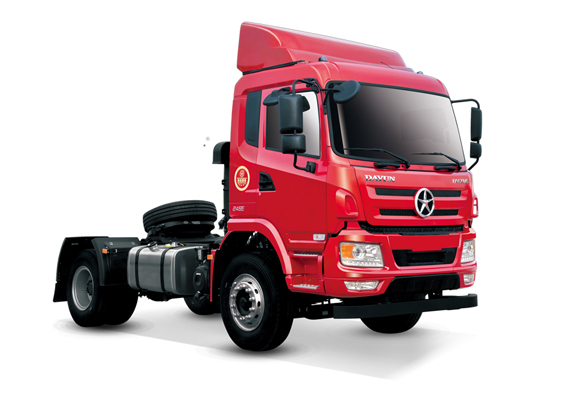 Simultaneously, it is also a test and check for our company’s Mercedes-Benz engine matching design development project. 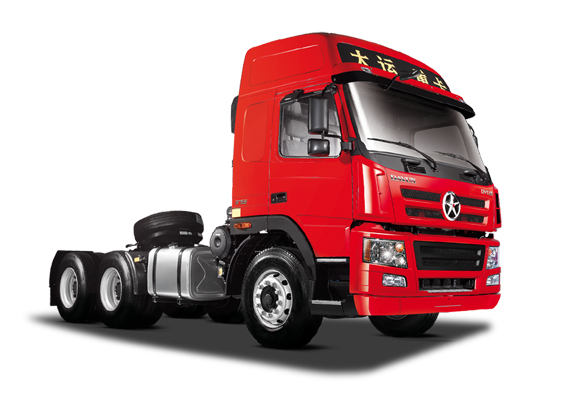 It’s the first time for N9 platform to match the Mercedes-Benz engine, requires parameters of each system of the whole truck plat form must be recalibrated. Whether the functional parameters and indicators are normal or not, whether engine can achieve the best match or not, whether the engine ECU fault diagnosis is normal or not, all need to detect and debug. Each error occurs, our research engineers and Mercedes-Benz engineers on site to calculate and discuss for solving the problem. 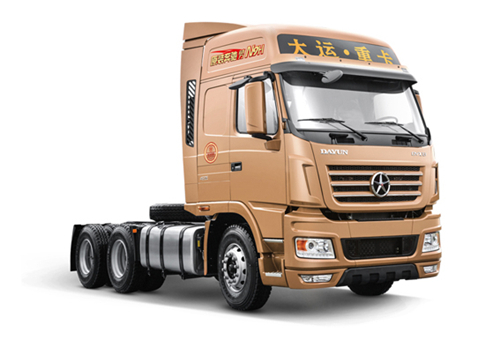 After a few day efforts, all of the sample truck successful ignition, and pass road test, all functions are normal, it has been highly recognized by Mercedes-Benz engineers. According to the plan, the next August 8th to 13th, the German Mercedes-Benz test engineers will come to our company to perform every project testing and review, if we miss this opportunity, may be re-appointment of German test engineers will wait until end of the year, So the success of ignition and truck debugging work carried out smoothly win the time for the next performance of test and win the time for our company’s following batch plan to achieve match the Mercedes-Benz engine. During this period coincided in our company high temperature holiday, the workshop is hot and intolerable, but all overtime staff of the technical system didn’t have complains, contrarily they cherish this opportunity to exchange and study with German engineers, and positively learn their advanced design concepts and meticulous work ideas. DAYUN has today's results, inseparable from these silent but work hard designers. 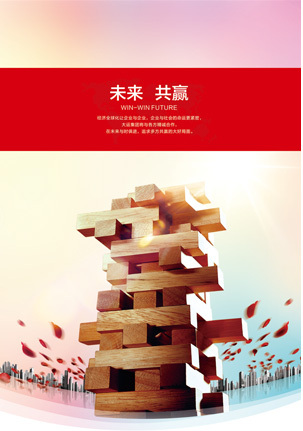 Because of the dedication of these designers, the level of development and research skills has rapidly improved, connecting with international standard. It is believed that this time cooperation with Mercedes-Benz will be one of most important events of our company history. 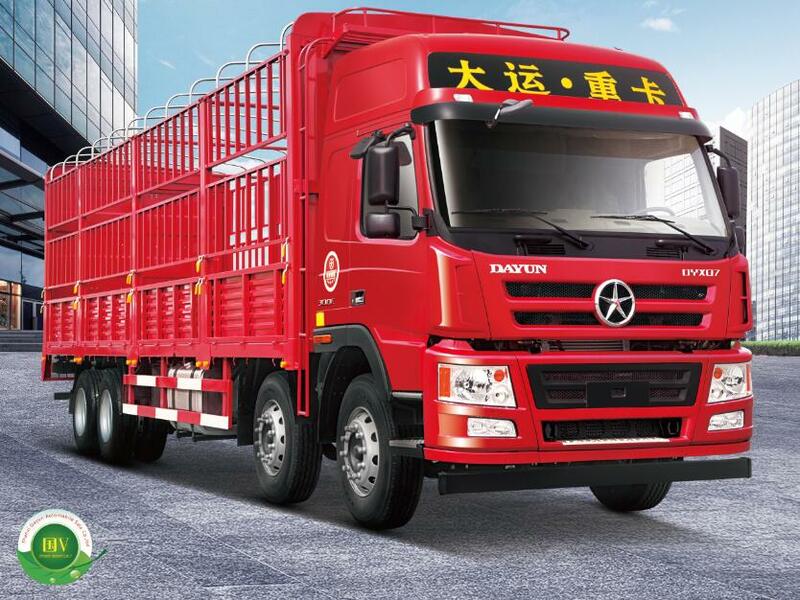 Our researchers will take this opportunity to embark on a new height, escorting the DAYUN truck to the world.